Why Is It So Hard For Certain Personality Types To “Just Get Over It”? You know when you’re struggling with something bad that happened to you and someone says, “Just get over it,” but you know it’s not that simple? For some reason, this particular hurt lodged deep inside and letting go seems well-nigh impossible. You express an authentic part of yourself (like your happy, fun-loving side), then people assume that’s all there is to your personality. You receive 99% positive feedback about a project, but that 1% haunts you anyway. You help someone out of the goodness of your heart, but others misinterpret your motives. You decide to open up to someone, then lie awake at night worrying about their reaction. Hurts like this touch on the core of who we are and/or our relationships with other people. These hurts are often deeply individual, and others might not understand them. If you don’t care what other people think of you, then you’re not going to understand why someone else is so upset about the one person in their life who’s a critic. If you find it easy to adapt to different social situations, you might not understand why someone’s so upset about not being able to express their true self all the time. If you compare this chart to the ones I made for Disney Princesses, you’ll see they’re almost opposite each other. 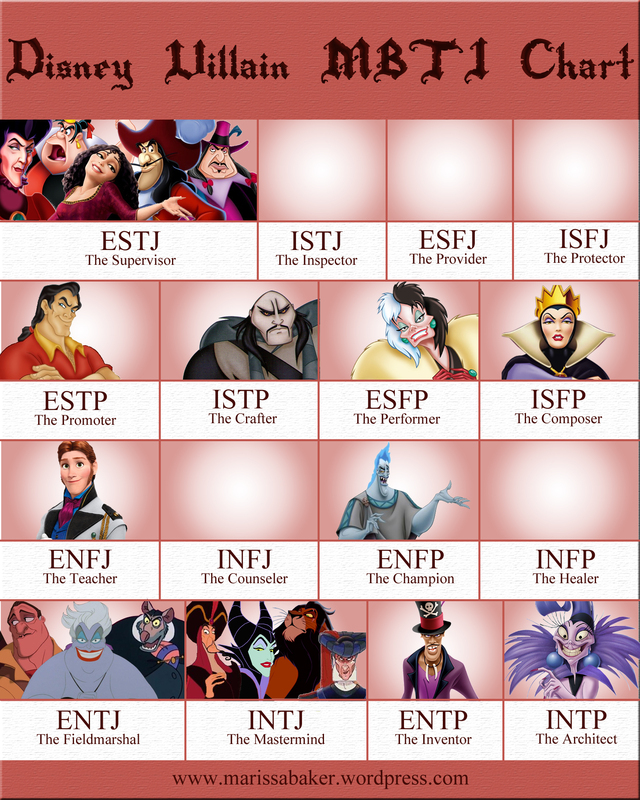 The spots on the chart that stood empty for the Princesses (ENFJ, INTJ, INTP) now have at least one occupant and some of the spots bursting with princesses don’t have any villains at all. The biggest trend seems to be Feeling types equal “good” and Thinking types equal “evil” (which really bugs me, but that’s a rant for another time). Please note: there were so many villains to type that I split them up into two blog posts. Part One covers the Sensing Type villains and Part Two will cover the Intuitive types. 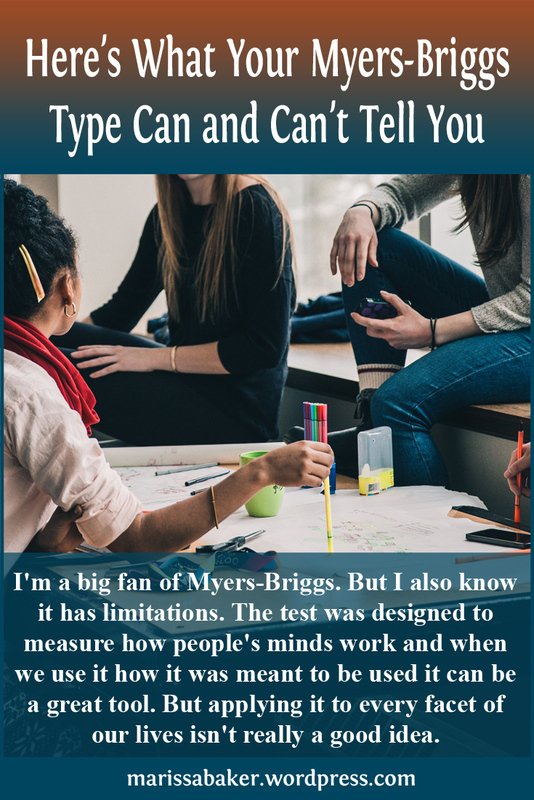 One more note: I mostly type by function stacks, so if you’re not familiar with that part of Myers-Briggs theory you can click here to read The Simplest Guide To Myers-Briggs Functions Ever. Most people type her as a TJ type (at least in the animated version), but beyond that there isn’t any agreement about her I/E or S/N preference. I’m pretty sure she’s a Sensor, but I’ve gone back and forth between introvert and extrovert. I’ve gone with extrovert because she’s very inclined to take-charge in the outer world and we don’t really see her spending any time alone. 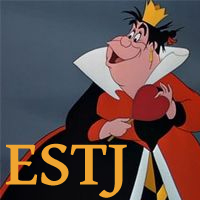 Te: The opening narration describes her as “cold, cruel, and bitterly jealous of Cinderella’s charm and beauty.” While not a fair representation of TJ types, “heartless” is an accusation stereotypically leveled against them, especially women. She’s very outwardly judgemental and her communication consists of authoritative orders. 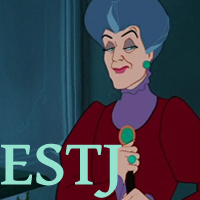 Si: My guess is that Lady Tremaine married Cinderella’s father for security. She already had a “good family” so she wasn’t social climbing. While we do see her trying to forward her daughters’ interests, it’s not really as part of a N-type’s long-term planning. She’s working within traditional roles to control and manipulate people. Ne: A pattern-recognition function, Extroverted Intuition helps Lady Tremain put the pieces together and realize Cinderella was the mystery woman at the ball. Fi: As an inferior function, Introverted Feeling can show up as outbursts of emotion and a fear of feeling. Lady Tremain is a very detached character, never showing her feelings for the people around her unless it’s in an angry outburst. 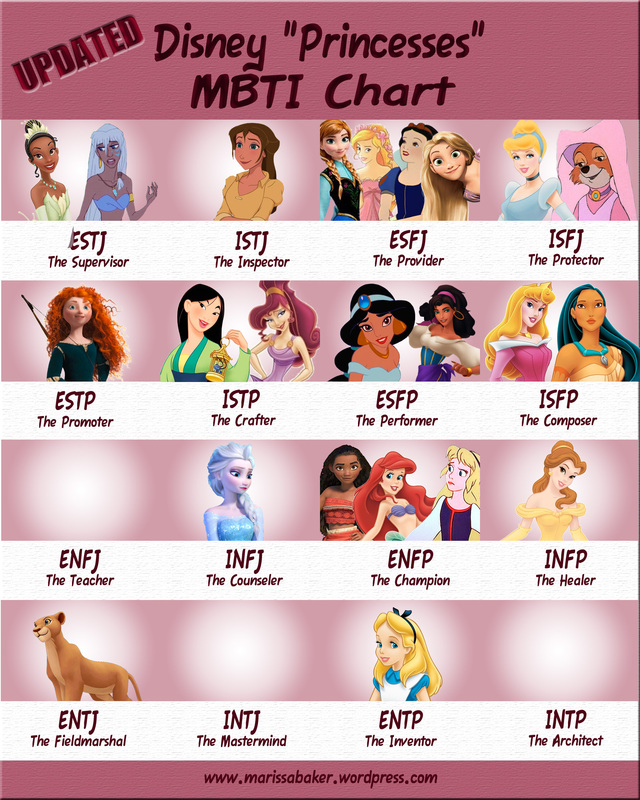 Last week, I updated an old post called The Missing Disney Princesses with a brand new MBTI Chart featuring the 14 official princesses (well, technically there are 11 official princesses, plus Anna and Elsa who have their own line, and Moana who hasn’t been crowned yet. So it was more like the “Official + New/Popular Princesses Chart”). There are other Disney women, though, who’ve been completely snubbed by the Disney princess line-up and I wanted to include those as well. I had them on a separate chart in my previous post and I wanted to follow that pattern this time as well. 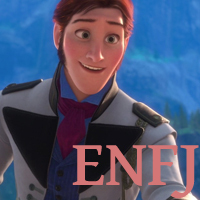 Eilonwy and Alice were the most requested characters I left out last time, so I’m adding them. And I’ve also added a character no one asked about from my favorite underappreciated Disney films — Maid Marion from Robin Hood. Note: I’m not using anything from sequel films (just to help narrow-down the typing choices), so that’s why you won’t see Ariel’s daughter Melody (for example). I also type using cogitative functions. 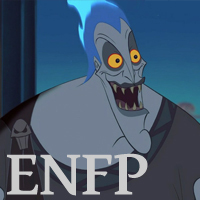 If you’re not familiar with that aspect of Myers-Briggs theory, click here and here for a two-part introduction. Read on for detailed explanations for why I chose these types for the unofficial princesses, and click here for the post about the other princesses.